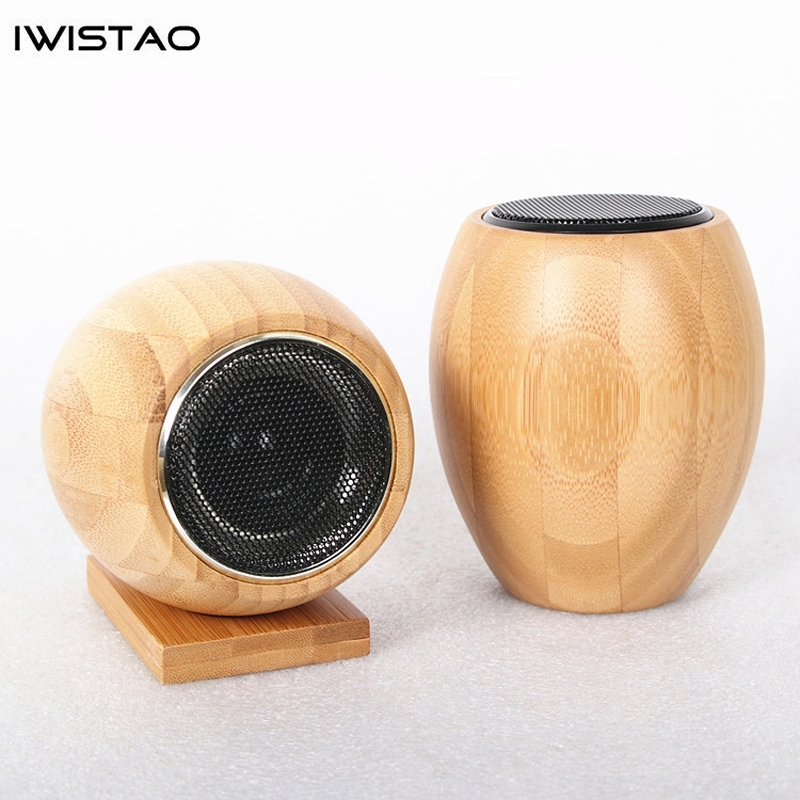 This speaker is mainly used for treble compensation for the audio. 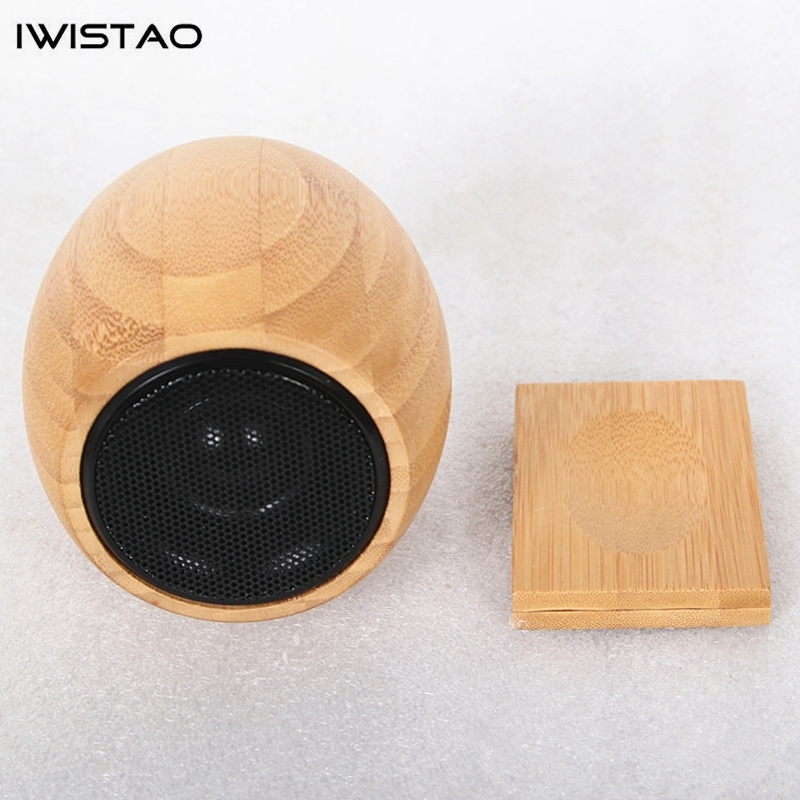 It is suitable for the high-frequency compensation of those full-range sound, which is not enough for high volume feeling, dim, and poor performance, It has a good complementary effect. 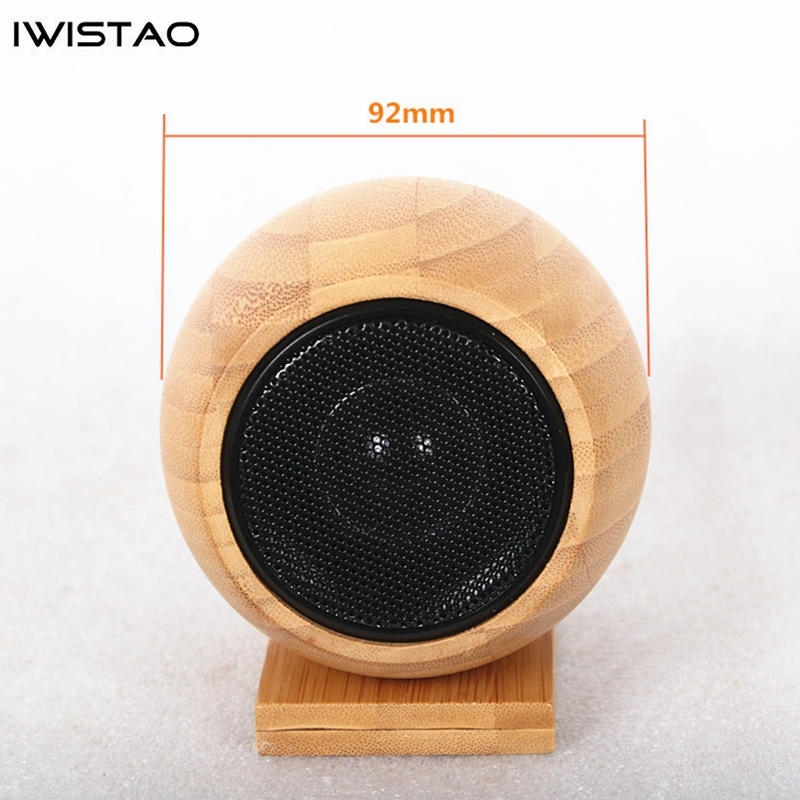 And easy to install, externally placed on the top of the speaker, beautiful and generous. 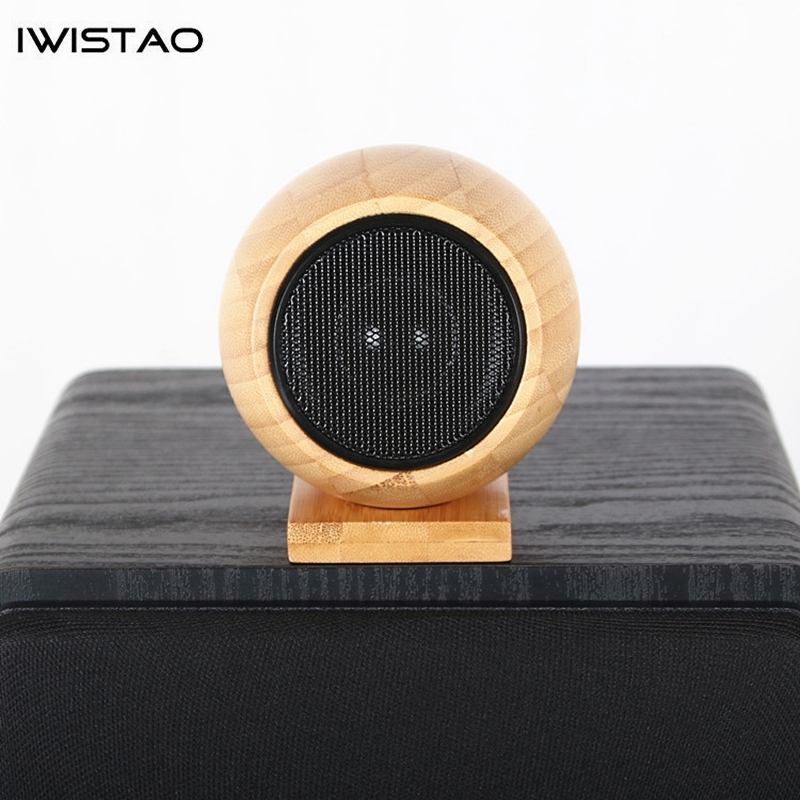 The external bamboo tweeter uses a neodymium iron boron silk film with magnetic fluid. Its neodymium iron boron magnet is small in size and powerful in magnetic force. The sound film uses a pure silky soft diaphragm. 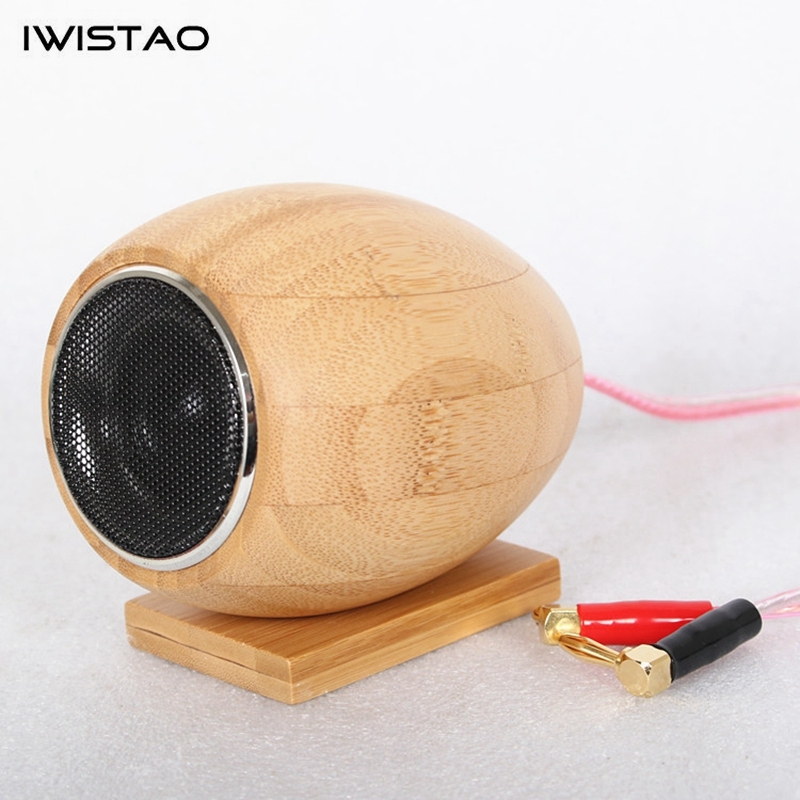 This tremble speaker unit’s sound is natural and full, and the high frequency is clearly distinguishable, and it built in electrodeless capacitor. 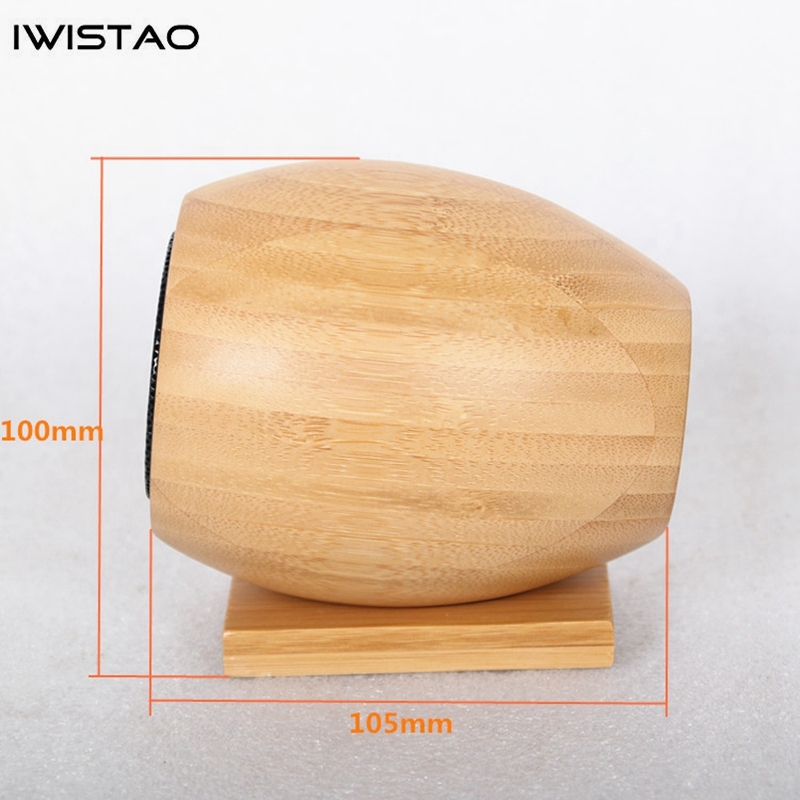 Because the oval bamboo empty box is made of natural bamboo, it is hand-pressed, craft is complicated, surface texture has its own merits, and color of the bamboo and texture are different, we try to choose the same in the process of delivery. If you are a perfectionist, please don’t buy it, If you buy it, it means you accept the term above.